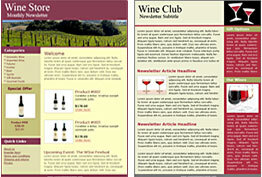 Sending out winery email newsletters is easy, quick and effective. Present an email video of your wine's journey from harvest to bottling. Ripen your reputation patiently with periodic newsletters. 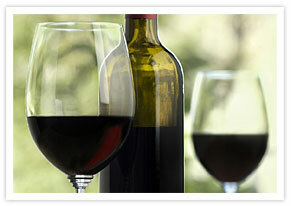 Grow your visibility as your Winery Email Marketingis shared on Facebook & Twitter. Email Newsletter Software is easy to use, fun and fast. Email List Management lets you market uniquely to your winery's many customer segments. Email Tracking helps you track open and click thru rates with reports that are viewable 24 hours a day. Email Marketing Manual for Winery. Download the free PDF or read it directly from our website today! Special Offer: Get 10% off for life and 60% off your custom email template.